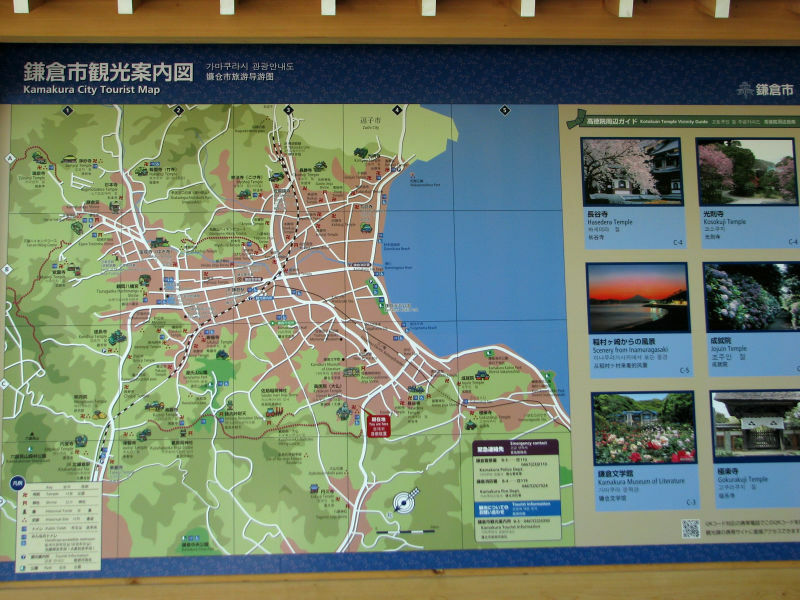 After visiting Hakone and a cruise over Lake Ashi, we took a bus ride over the mountains to the coast of Sagami Bay (photo) and Kamakura (photo of a map). 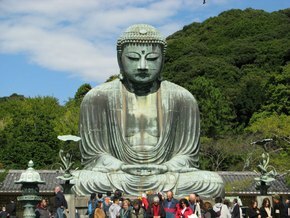 The visit was short and the destination was to see Great Buddha (photo, Kamakura Daibutsu, a bronze statue of Amida Buddha), which stands on the grounds of Kotokuin Temple (photo). 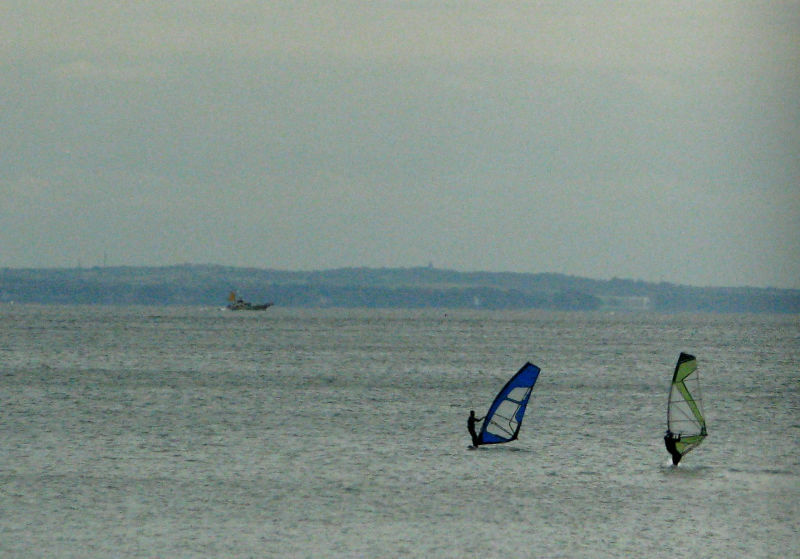 Kamakura's beaches are popular with locals and people also come from nearby cities like Tokyo and Yokohama, even now there were some surfers on the water (photo). 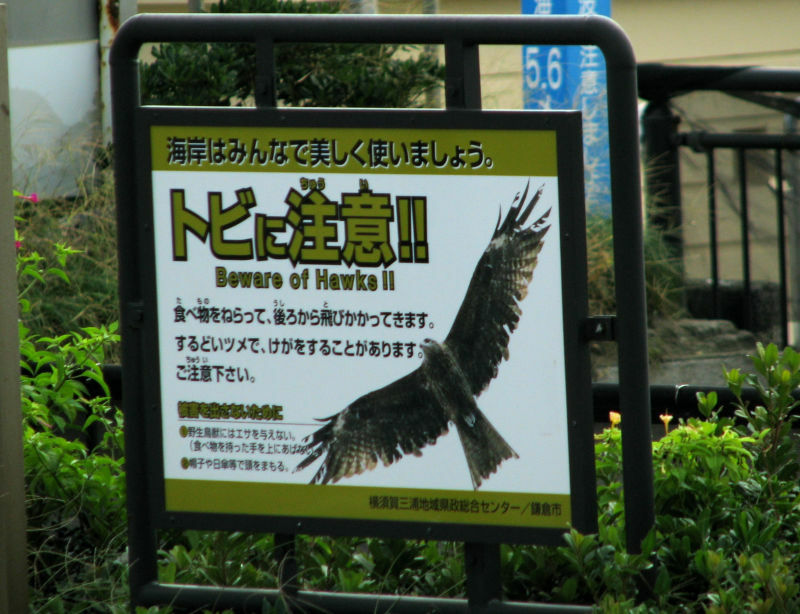 Maybe for that reason and active beach life there was a sign warning of hawks (photo) and I even saw one (photo)! Kamakura is a city located in Kanagawa Prefecture, Japan, and the city has an estimated population of 174,412. Kamakura became the political center of Japan, when Minamoto Yoritomo chose the city as the seat for his new military government in 1192. The Kamakura government continued to rule Japan for over a century, first under the Minamoto shogun and then under the Hojo regents. After the decline of the Kamakura government in the 14th century and the establishment of its successor, the Muromachi or Ashikaga government in Kyoto, Kamakura remained the political center of Eastern Japan for some time before losing its position to other cities. Surrounded to the north, east and west by hills and to the south by the open water of Sagami Bay, Kamakura is a natural fortress. 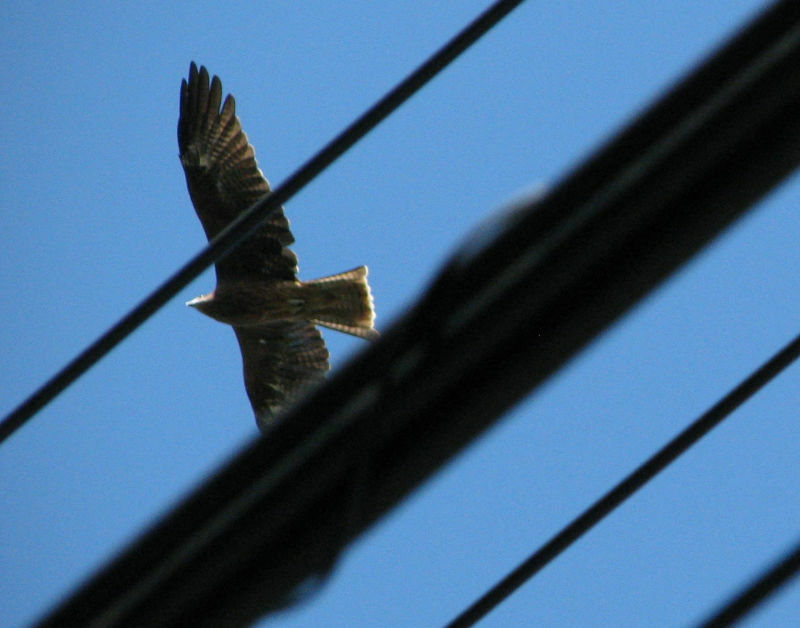 Before the construction of several tunnels and modern roads that now connect it to Fujisawa, Ofuna and Zushi, on land it could be entered only through narrow artificial passes, among which the seven most important were called Kamakura's Seven Entrances. Kamakura has many historically significant Buddhist temples and Shinto shrines, some of them, like Sugimoto-dera, over 1,200 years old. 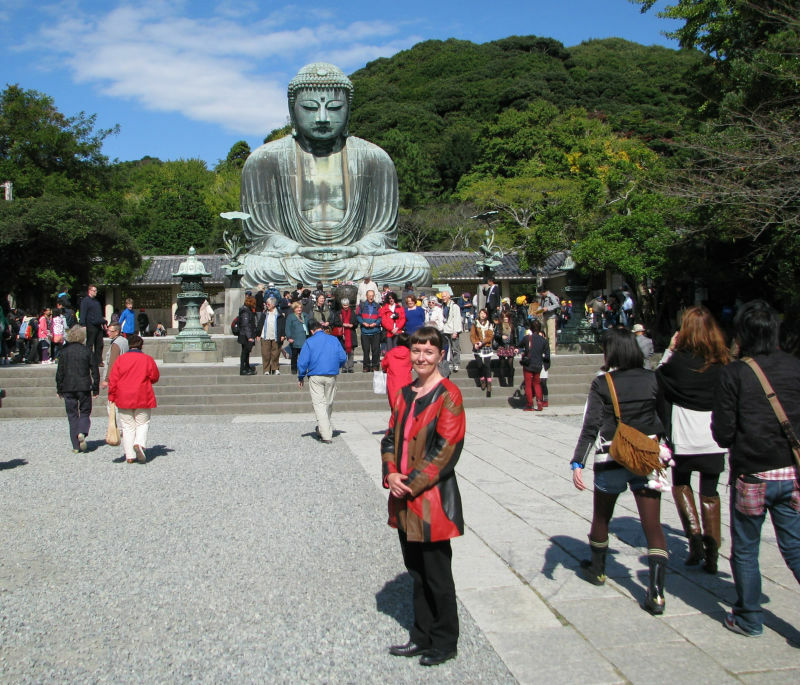 Kōtoku-in, with its monumental outdoor bronze statue of Amida Buddha, is the most famous. A 15th century tsunami destroyed the temple that once housed the Great Buddha, but the statue survived and has remained outdoors ever since. 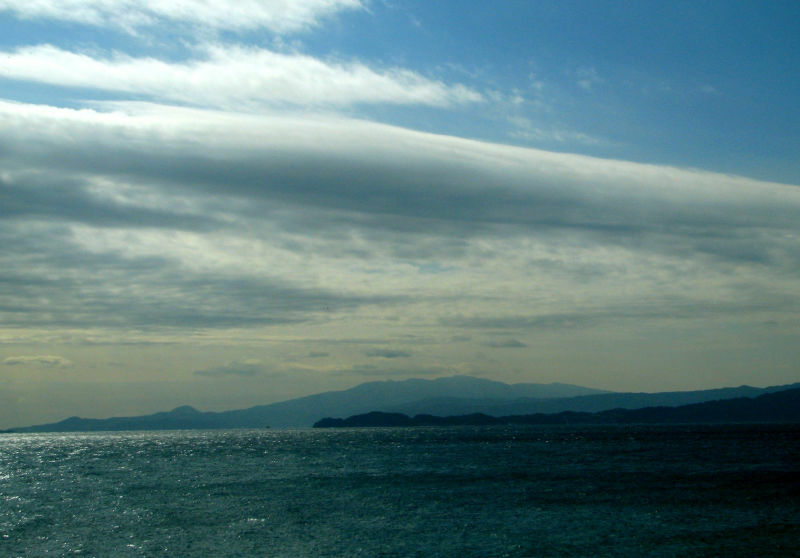 Kamakura lies at the coast of the Pacific Ocean. 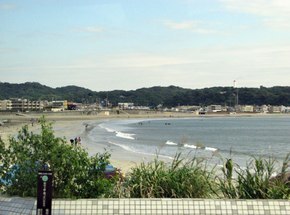 Large beaches are located just about twenty minutes from Kamakura Station by foot. The beaches are very popular during the hot summer months when they are crowded not only with locals but also with visitors from nearby Tokyo and Yokohama. 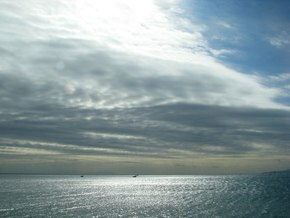 Sagami Bay and the coast of the Pacific Ocean.